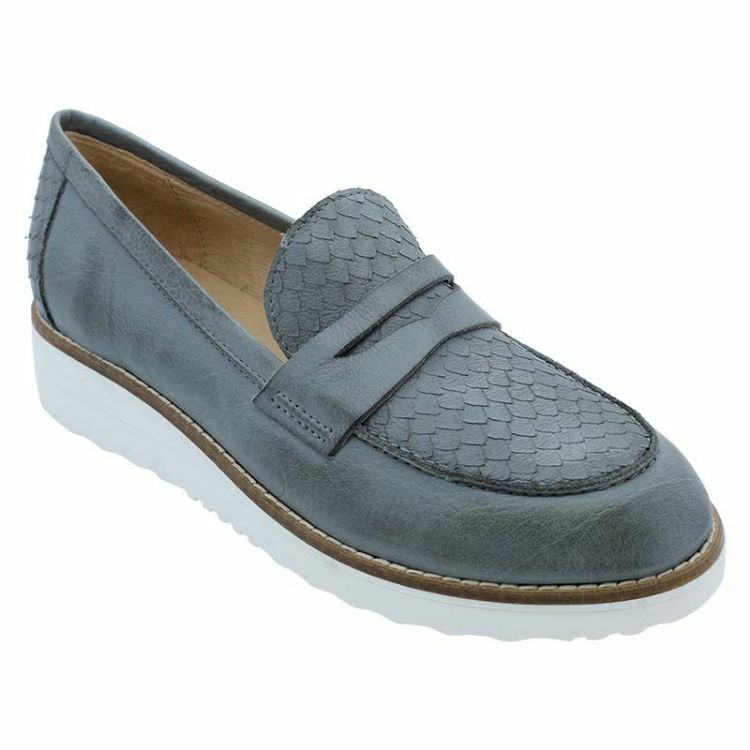 Combine snake skin and leather to create a loafer so chic that seeing is believing! In rich blue tones and with a thick white sole, Oxygen is just perfect for pairing with denim. Give your casual outfits a preppy finish with these fun and low key loafers, designed to look as great as they feel.